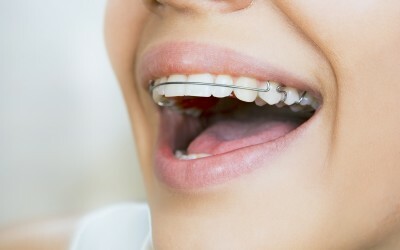 If you are thinking about getting braces as an adult, you need to also consider whether you would be prepared to wear retainers upon completion of your treatment. Once your braces are removed, there is a possibility that your teeth will relapse and all the hard work you and your orthodontist have done to achieve a great smile will be lost. 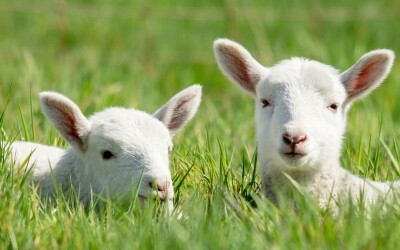 To prevent this happening, you will need to wear retainers. 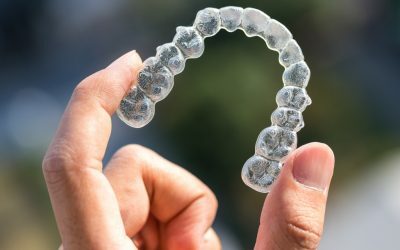 There is a great saying ‘only wear your retainers for as long as you want to keep your teeth straight’ and this is something you need to think about and discuss with your orthodontist at the beginning of your treatment. 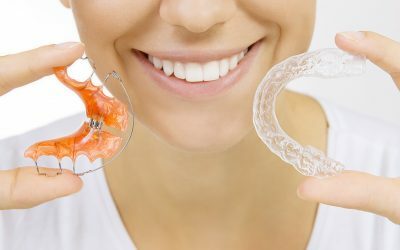 There are three main types of retainers, fixed, removable clear trays (Essix retainers) and the more traditional acrylic plate and wire retainers (Hawley retainers). The choice of retainer is something you will need to discuss carefully with your orthodontist as depending on the nature of your treatment, one or more retainer types may be the preferred option. Fixed retainers are permanently glued behind your fron teeth and are made of a thin wire which is barely noticable. They can become broken or distorted and a trip to your orthodontist will be required to repair them if this happens. Clear Essix retainers are similar in appearance to aligners such as Invisalign and are quite discreet and frequently only worn at night. Hawley retainers have been used for many years and are quite robust but a little more bulky than the other options. 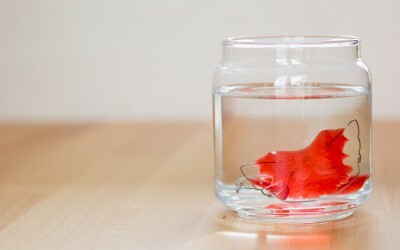 Retainers are usually included in your treatment fees. Ask how much it will be to have a second ‘backup’ set made just in case you lose or break your primary ones. Does this new study on the longer-term effects of retention provide the patient with a better insight into which retainer to use after treatment? I’ve had my fixed retainers for a little over two years now. Here is a review of how I’ve been getting on. Why do patients stop wearing their retainers? Given the time and money adults invest in getting treatment and the ease of fitting retainer wear schedules into a busy life, you would think that adult patients would be incredibly compliant but is this the case? 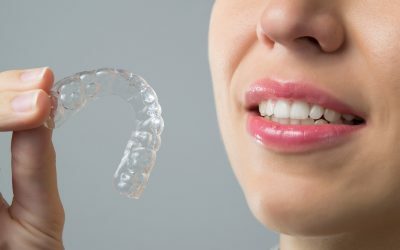 Are fixed retainers better than Essix retainers? IIf you would like to receive our occasional newsletter with orthodontic news and updates to the blog, please subscribe to our newsletter.